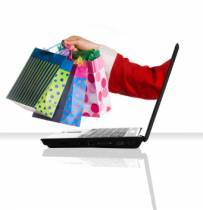 Here are some things to consider with your Online Store for Christmas. Make sure that you add the Christmas keywords to your meta-keywords with plenty of time to get crawled by the search engines before Christmas. Also make sure that you add Christmas Gift category names and description text to match up with your keywords. But remember timing is important. How often does Google crawl your website homepage? For most online shops it might be every 5-10 days so to get your changed messages out there - it is not instantly available. Now might be a good time to set up some web analytics. 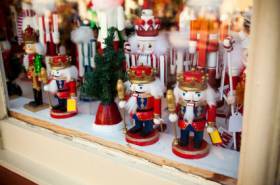 Christmas is the peak retail period of the year and preparation should have already started. If it hasn't - START NOW! There are two guarantees: Christmas will happen and people will still spend up on gifts and food for the holiday season. How long does it take you to pick, pack and ship? That will determine the last date for selling online and delivering by Christmas. Remember, there may be backlogs in delivery so check with your shipping company. What content changes do you need for your online shop? What about Christmas gifts and gift wrapping materials?